Colman Coyle has developed a strong reputation for its international legal work which continues to grow. 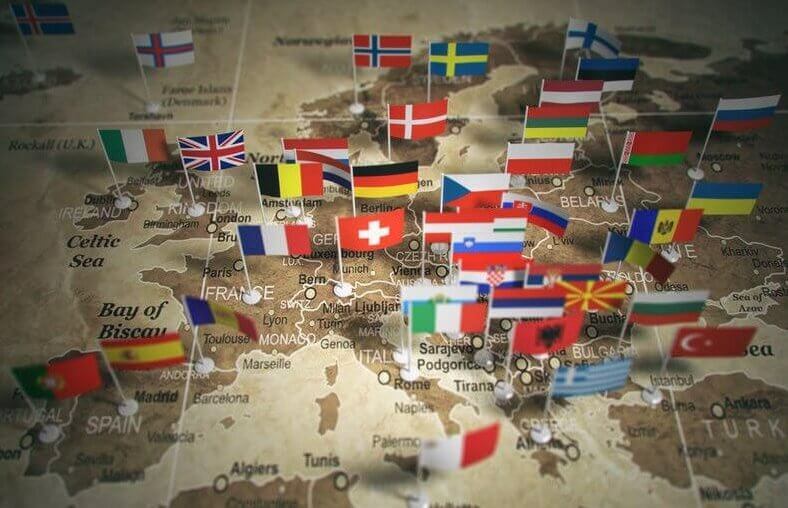 As part of its international team, the firm has specialist Spanish, Russian, Ukrainian, CIS and Turkish desks and also has strong connections with many other countries worldwide. 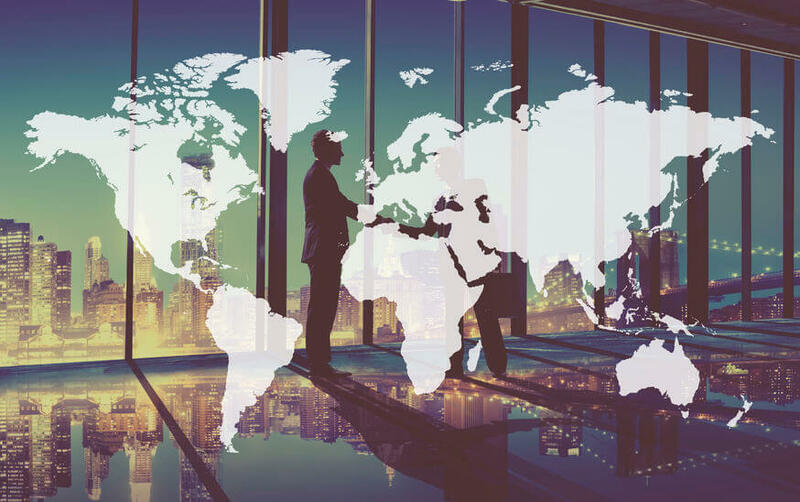 It also is a long standing member of IR Global, a leading multi-jurisdictional professional services network, through which it has developed good professional relationships throughout the world. The department is acting for a group of companies involved in merger and acquisition work. At the present time they are in the process of negotiating a new corporate acquisition in the USA where Colman Coyle will act as lead Counsel and will also assist in the funding arrangement. It is also advising a European based Michelin 3 Star chef in the setting up of a new chain of restaurants in the UK. It is advising a European Embassy in connection with employment issues including a claim for discrimination/harassment currently pending in the Tribunal which raises, amongst other things, important issues of jurisdiction and applicable law. The department is acting for a substantial overseas investor who is in the process of acquiring a major development in central England. The work is complex and includes various planning and related issues. The department is acting for a substantial and well known European leisure company. The company is in the process of acquiring a substantial building in central London to be fitted out to an extremely high standard and which will be one of the most prestigious and high end facilities in London when completed. The department is also acting for a substantial overseas investor engaged in the acquisition of a residential investment with development potential. The department is acting for the London office of an international bank in proceedings pending in the Commercial Court in London. The bank is seeking to recover a multi-million USD loan made to an international commodity trader. The case is complex involving not only difficult factual issues but also issues of English law on security and Nigerian law and procedure. It is also acting for a large group of international investors in proceedings currently pending in the High Court in which the investors seek to recover several million pounds in respect of lost investment in commercial property in the UK. The department is also acting for a private bank in London in connection with recovery of a multi-million euro loan with security over residential property in Europe. The department acts for a significant number of high net worth individuals from various jurisdictions including Russia, CIS and Turkey. The work involves the acquisition of high quality residential property in London for owner occupation and also for investment. The department acts for a number of private clients with an involvement in relation to inheritance issues in respect of cross-border issues. It is involved in working with US lawyers in relation to assets in trust and the implications for the UK estate and, in a separate case, with French lawyers in respect of assets in France and England. 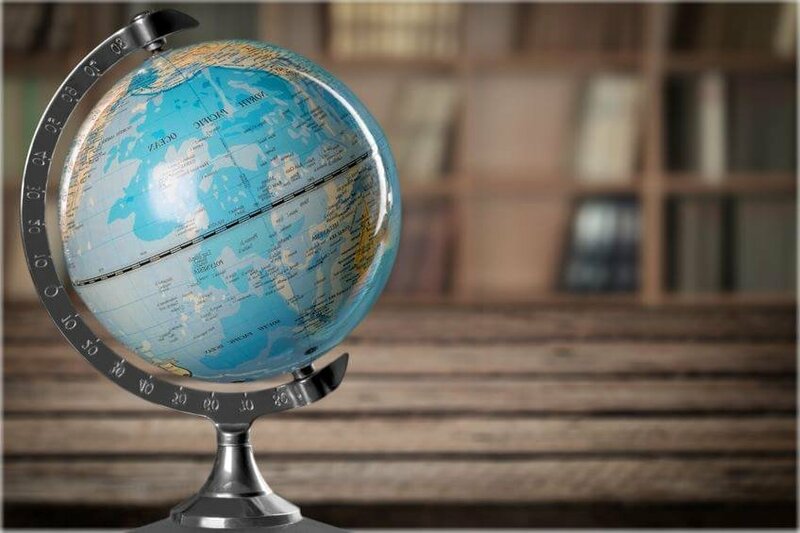 In addition to the international work which we undertake ourselves, we are frequently asked to recommend and instruct lawyers and accountants worldwide to assist our clients and are well placed to do so through our involvement in the various organisations to which we belong. At Colman Coyle, we are proud of the international expertise and the reputation that we have gained and look forward to this increasing and continuing in the future.